Stray cattle, unruly drivers, and pedestrians crossing roads with their eyes closed might just collectively be the worst nightmare for drivers, and let’s face it, our highways are full of them. And while the hand-eye coordination plays the most important part here, as far automobiles are concerned, driver aids are the saving grace. We take a look at the safest SUVs in the Indian market (in terms of the level of safety equipment) under Rs 30 lakhs that would ideally keep you safe in these worse that normal conditions. Like its competitors, the EcoSport too loses out on safety features on base versions, but the top-end Titanium(O) does get six airbags. The steering feels connected to the front wheels, so your inputs are transmitted well. The engine line-up doesn’t disappoint either, so as a package the EcoSport works well. A tad more stability would have made it even better. It got a 4-star rating from Euro NCAP, with sound performance in adult, child, and even pedestrian protection. While the base version of the Creta gets just ABS as standard, the top spec variant comes with a total of six airbags (dual front, two on the sides, and two curtain units) in addition to ABS. Stability assists like ESC (Electronic Stability Control) and Vehicle Stability Management aid to the vehicle’s road holding capabilities. 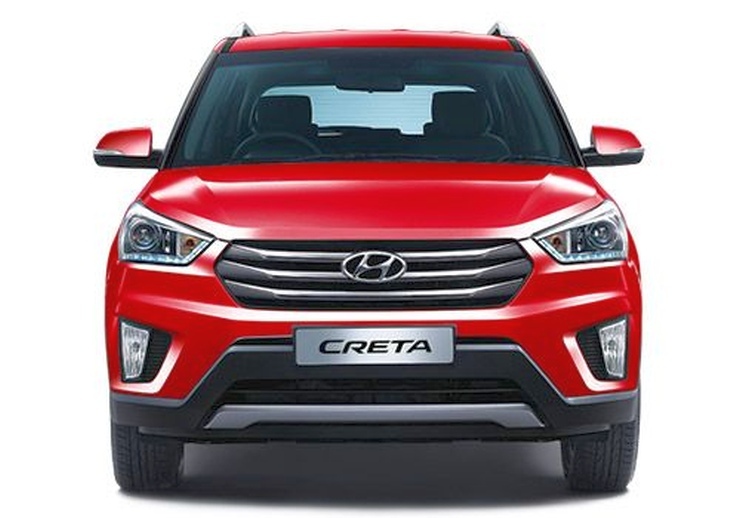 As far as its crash worthiness goes, the Creta is expected to perform similar to the Hyundai ix25 that it’s based on. The latter is available in China, and was awarded a full 5-star rating in the C-NCAP (China New Car Assessment Programme) test where it was subjected to multiple tests. It must be noted that until India gets its own BNVSAP (Bharat New Vehicle Safety Assessment Programme), we’ll need to rely on global ones like Euro NCAP, Global NCAP, or the ones by USA’s IIHS. Latin NCAP and as mentioned above, China NCAP add to the list but the difference in safety equipment can vary the results, e.g. the ix25 tested didn’t have curtain airbags but thankfully the top-spec of the Indian version does. The Duster AWD lacks a bit in terms of the number of airbags offered, even on the top spec variant. Only two airbags are offered, but it does come with a set of nifty features. First, the AWD system improves its stability both on and off road. The presence of ABS and stability assist ensures its mention in our list. In terms of vehicle dynamics, it’s better than most of its competitors. It tackles corners with the kind of confidence that most SUVs can never acheive. 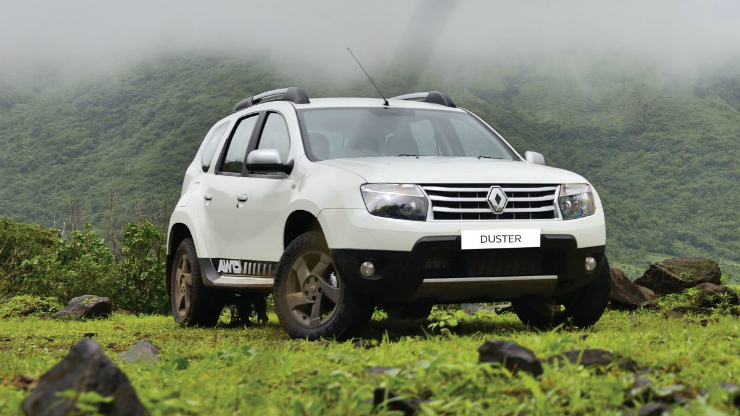 That’s what makes the Duster so special, now if only Renault offered side and curtain airbags, too. 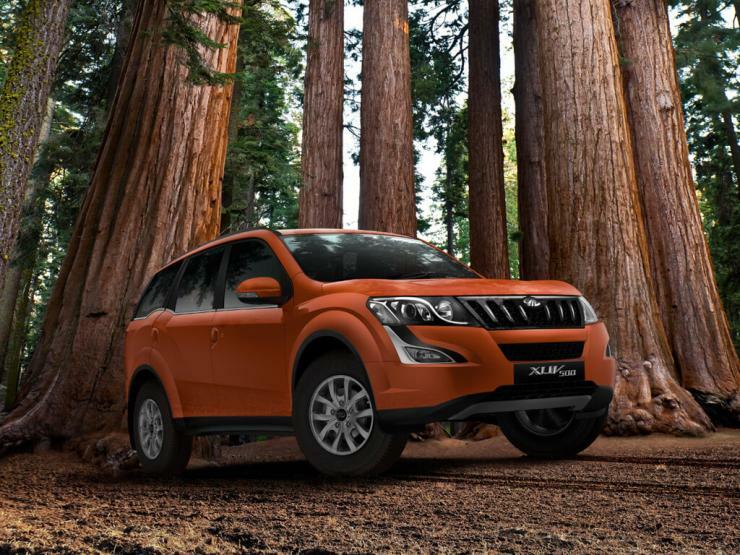 The highly successful SUV from Mahindra isn’t just an all show but no go product. It comes with up to six airbags on higher versions, and you can also opt for an optional all-wheel drive system for added stability and off-road ability. The vehicle passed the Australian NCAP crash tests with a respectable 4-star rating. The car used in the test came with six airbags and ESP, as do the higher variants in India. 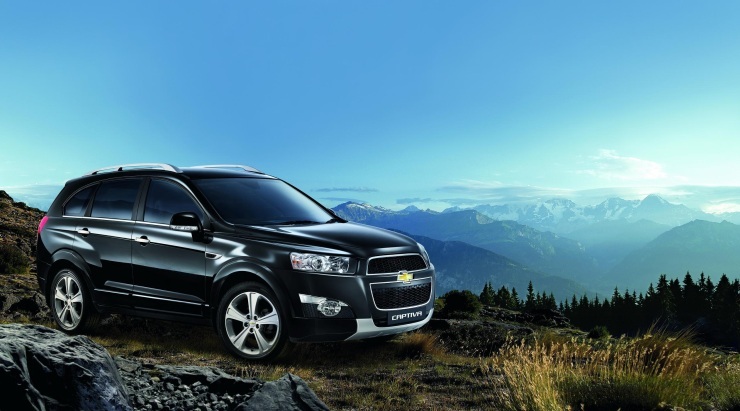 Not exactly the most popular choice among SUVs, the Chevrolet Captiva is a 5-star Euro NCAP rating bearer. The soft-roader might not be as butch-looking as its body on frame competitors, but it beats them fair and square in the safety department. A total of six airbags is standard across the range, and so are features like ABS and Traction Control. The AWD version is priced about Rs 2 lakh higher but comes with a larger and more powerful engine, too. 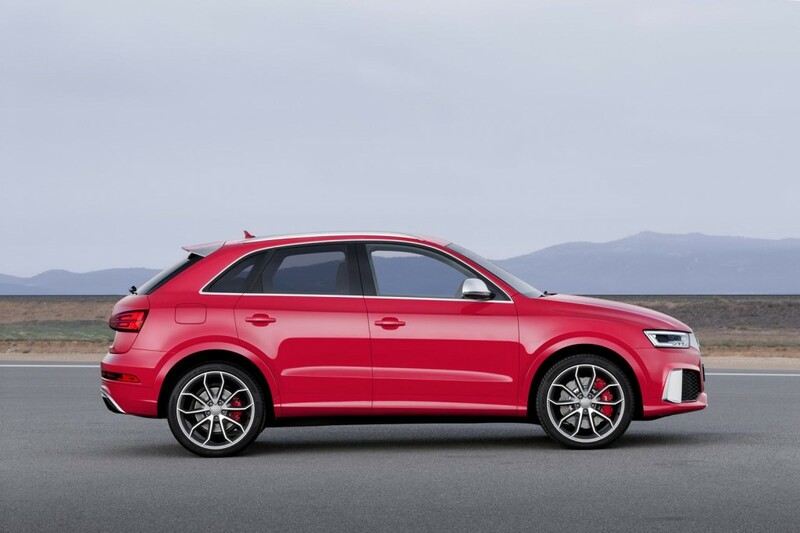 Apart from the “regular” quattro version (AWD), the Audi Q3 is also offered in a slightly less expensive guise, the front-wheel driven Audi Q3 S. It manages to stay within our target budget, at Rs 28. Lakhs, but doesn’t lose out on safety features. Except the quattro all-wheel drive system, that is. It comes with six airbags, stability assists like ESP and Traction Control, and ABS. Powering the vehicle is a 2-litre diesel engine that makes 140hp and comes mated to a 6-speed manual gearbox. It also gets a reassuring 5-star rating from Euro NCAP. The Ford Endeavour, the Toyota Fortuner, and the Mitsubishi Pajero Sport are headed for substantial upgrades, but in their respective current avatars, none of the three stand out in terms of safety. There’s no doubting their stability and off-road skills, but with a paltry equipment list (both Pajero Sport and Fortuner are offered with just 2 airbags, while the Endeavour does a little better with a total of 4 airbags), they fail to do justice to their price tags. Same is true with Ssangyong Rexton, too. It gets four airbags as standard, but loses out to competitors in terms of airbag count. They are indeed very stable, and great mile muchers, but sadly not the safest, in terms of safety equipment.